Arranged by Claude T. Smith. Score and full set of parts. Symphonic/Concert Band Series. Concert, Folk. Full Score and Parts. Hal Leonard #17740. 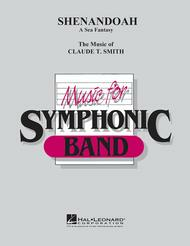 Published by Hal Leonard (HL.21519040). 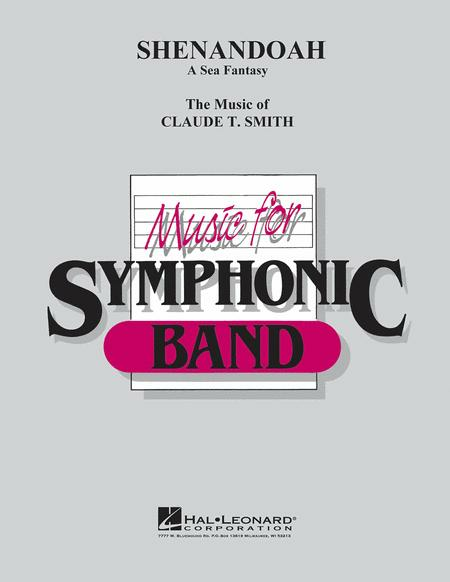 Claude Smith's stirring rhapsody on this American folk ballad is rich in instrumental colors and effects. A memorable musical experience for both the player and listener.